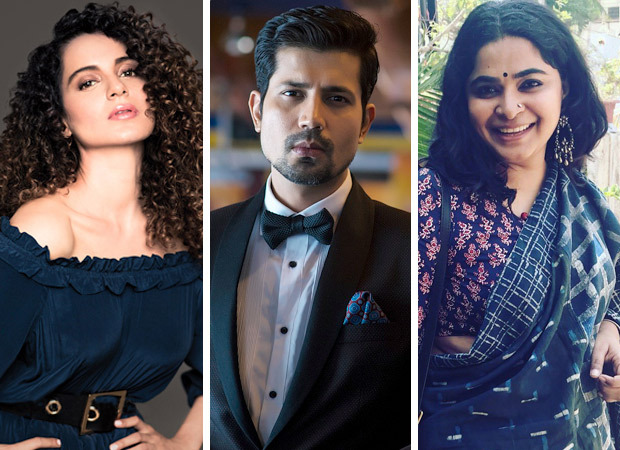 HomeCinemaMasalaAfter Kangana Ranaut, Sumeet Vyas roped in for Ashwini Iyer Tiwari’s kabbadi film? Sumeet Vyas has been making the news for his adorable character, Rishabh in Sonam Kapoor – Kareena Kapoor Khan starrer Veere Di Wedding, a film that has done really well at the box office. After all the praise and appreciation the actor has received, he was approached by many producers to play various parts in their upcoming films. One such film is by Ashwini Iyer Tiwari starring Kangana Ranaut. The sports drama will be based on the national level kabbadi championships and will be directed by the Bareilly Ki Barfi director. Ranaut is slated to undergo a gruelling 15 days workshop to learn specific holds and moves for her role. If sources are to be believed, Sumeet Vyas has been approached to star in the film as well, alongside Kangana Ranaut as one of the kabbadi players. While nothing else has been said about Sumeet’s role, sources have hinted that the film will begin shooting from October this year.